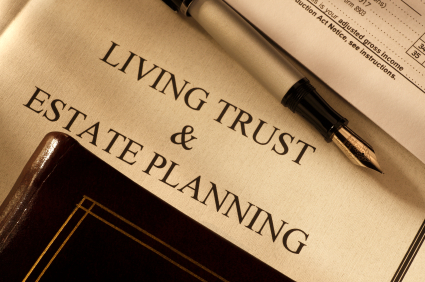 Estate Planning is a traditional area of legal practice, although in recent years it has come included planning for extended periods of incapacity as much as for death. Thus, legal servcies including representation and advice regarding the use and drafting wills and trusts, as well durable powers of attorney and advance directives for health care. We usually discuss any tax or Medicaid eligibility implications when planning an estate.